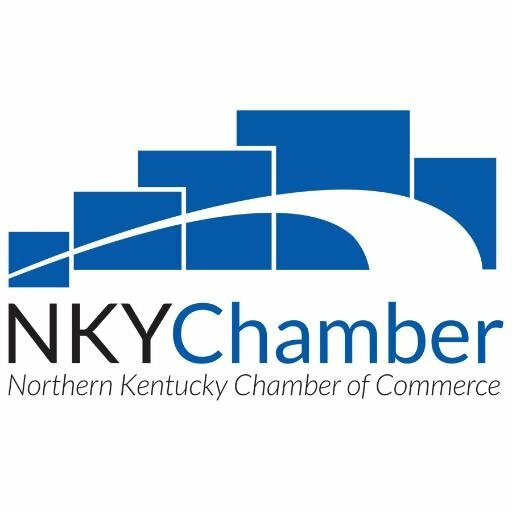 On Monday, April, 2016 the Northern Kentucky Chamber is hosting a free workshop from 10:00am – noon to help promote your local business. Did you know that over 52% of all local retail sales are influenced by prior online research? Attend this seminar in order to learn more about this program and what the NKY Chamber can do for you. Register today by contacting Debby Shipp, dshipp@nkychamber.com. What is Shop On Main? Shop On Main is designed to benefit locally-owned businesses by spotlighting their physical location. It's the only ecommerce platform that can increase foot traffic to your store. Even if you have an existing website, being on Shop On Main will expose you to shoppers who wouldn't find you otherwise. Register today to learn how to create a free listing for your business on the internet.